What do Prince William and Harry Potter have in common? Members of the British royal family are among personalities that are continuously harassed by photographers. Therefore one thinks that following the publication of all those photos, the public is aware of every detail of their lives. Although since birth Prince William was too much exposed to the public attention, many do not notice that on the left side of his head he has a mark of a scar. The Prince had told CBBC’s Newsround that he suffered the wound at an accident while playing golf with a friend. He said he calls it the ‘Harry Potter scar’ as at times it is more visible. 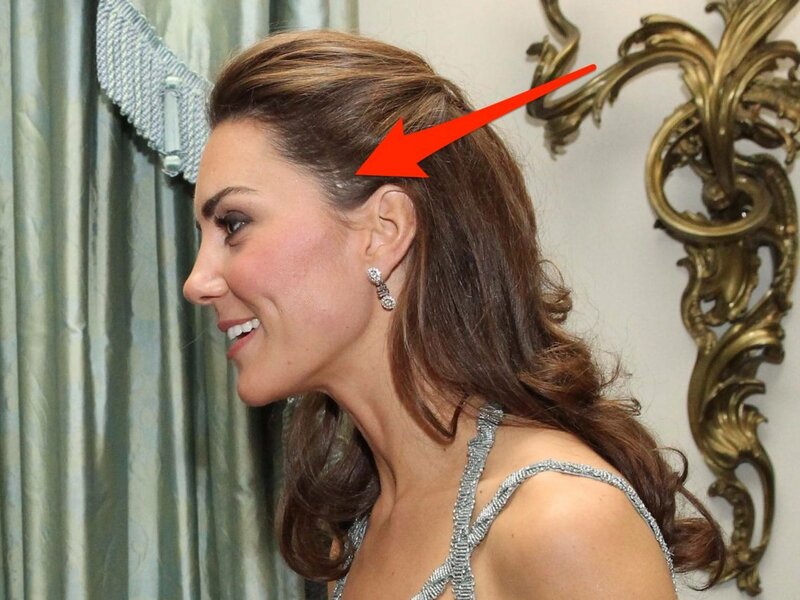 Ironically, even the Duchess of Cambridge Kate Middleton has a wound scar on the left side of her head. However this is not visible due to her long her.